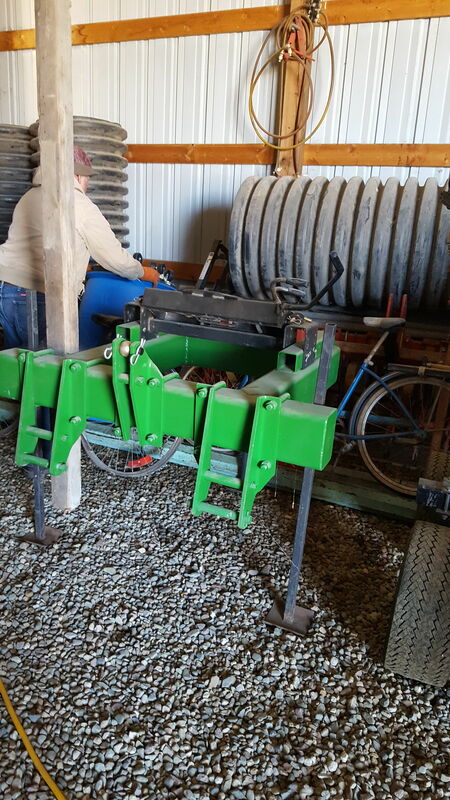 Custom built on heavy duty John Deere cultivator frame with a Draw Tite 14,000 poound 5th wheel plate. Fully adjustable for height and length. New condition.